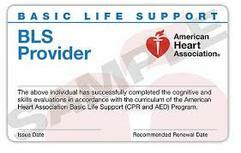 students receive a course completion card that is valid for 2 years. 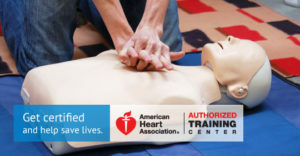 The American Heart Association BLS course is offered to Healthcare Providers and the Public. 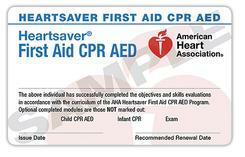 First Aid training can be a part of your course. EEI will come to your office/agency/group/facility and provide customized class offering depending on your needs. We welcome the opportunity to be your training solution regardless of the challenges you may have. Please contact EEI to discuss your needs.